Tottenham striker Harry Kane should be ready for a return to action on February 23, after recovering from ankle ligament damage. The Englishman sustained the injury during Tottenham’s 1-0 defeat against Manchester United at Wembley on January 13 and he has thusly had to miss the team’s last five matches across all competitions. Kane has contributed 14 goals and four assists in 22 Premier League matches this season, helping Spurs launch a genuine title challenge against Manchester City and Liverpool. He had expected to be sidelined with injury until March, but his recovery has gone more smoothly than expected and he is now set for an early return to face Burnley towards the end of the month. The 25-year-old is not available for selection this Sunday as Spurs host Leicester City in the Premier League, nor will he play any part in their first leg last-16 Champions League clash against Borussia Dortmund three days later, but he is now expected to be back for the reverse fixture in Germany. 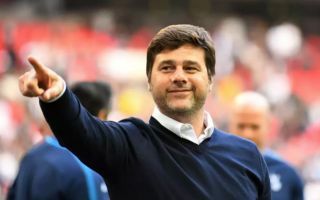 This latest news will surely come as a major boost to club boss Mauricio Pochettino, who has had to make do without Kane, Moussa Sissoko and Dele Alli in recent weeks. 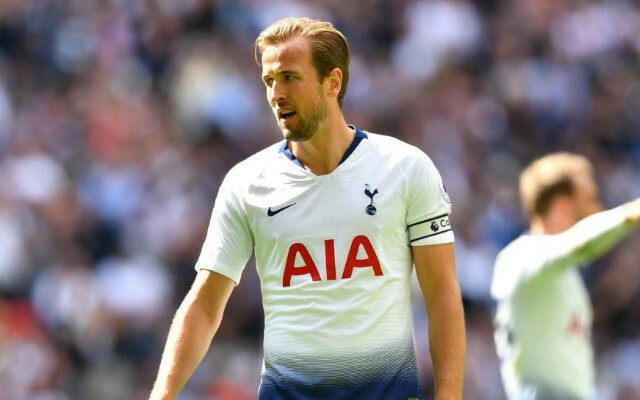 Speaking ahead of their Tottenham’s next clash at Wembley this weekend, the Argentine boss expressed his delight with Kane’s progress while nurturing his ankle, before revealing how much he admires the forward’s determination. “He’s doing well. He’s doing fantastic,” Pochettino began, as per Sky Sports. Spurs have won three of their five matches in Kane’s absence, but they will surely need him to maintain their title charge and ultimately overcome Dortmund over the next few weeks. The England international is arguably the best natural centre forward in European football at the moment and the spearhead of Pochettino’s side, who are still chasing their first major trophy since 2008.